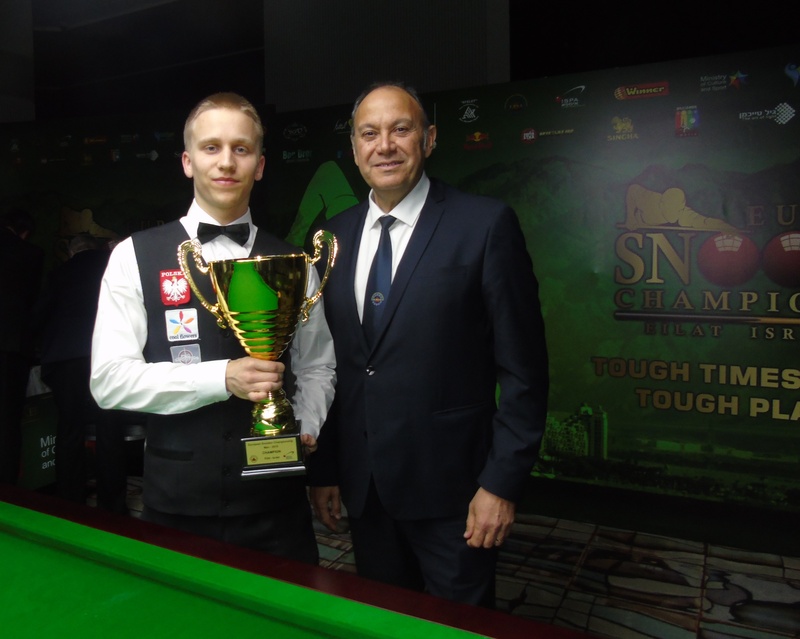 The World Professional Billiards and Snooker Association (WPBSA) and European Billiards & Snooker Association (EBSA) have today announced a new partnership which will see the EBSA Coaching Foundation officially endorsed by the WPBSA and World Snooker. 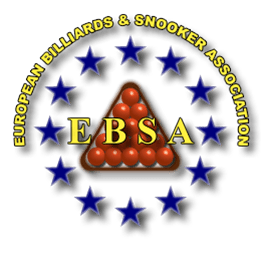 The EBSA will hold two coaching courses during the EBSA 6 reds / Teams & Masters / Ladies Championships in Serbia from the 29th May – 9th June 2019. 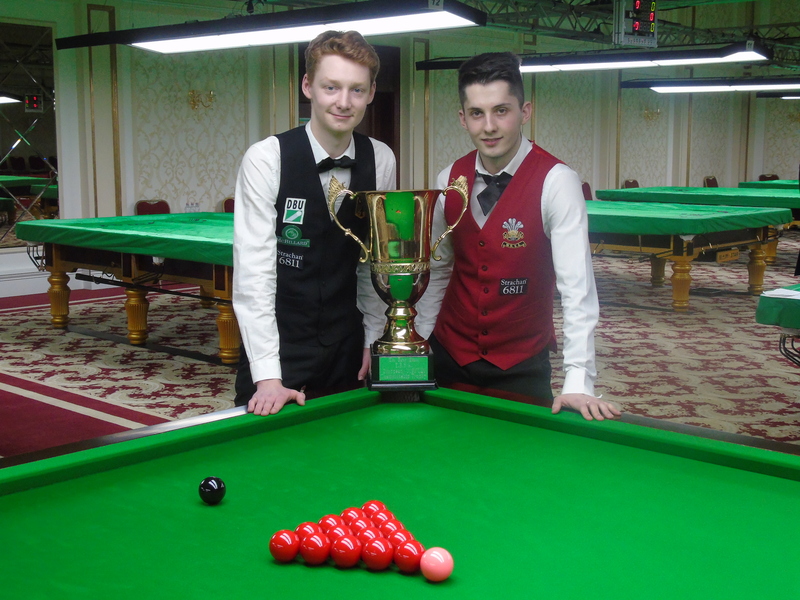 The first coaching course will be from 29th May – 31st May and the second course will be from the 31st May – 2nd June. 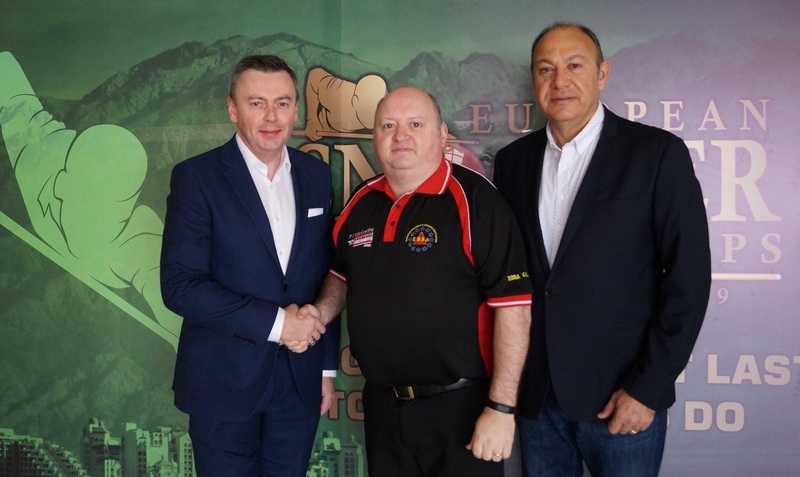 Maxime Cassis (EBSA Chairman), Jason Ferguson (WPBSA Chairman), PJ Nolan (EBSA Head of Coaching) and Chris Lovell (WPBSA Coaching Consultant) have been working together to secure WPBSA / World Snooker accreditation for EBSA coaching courses. 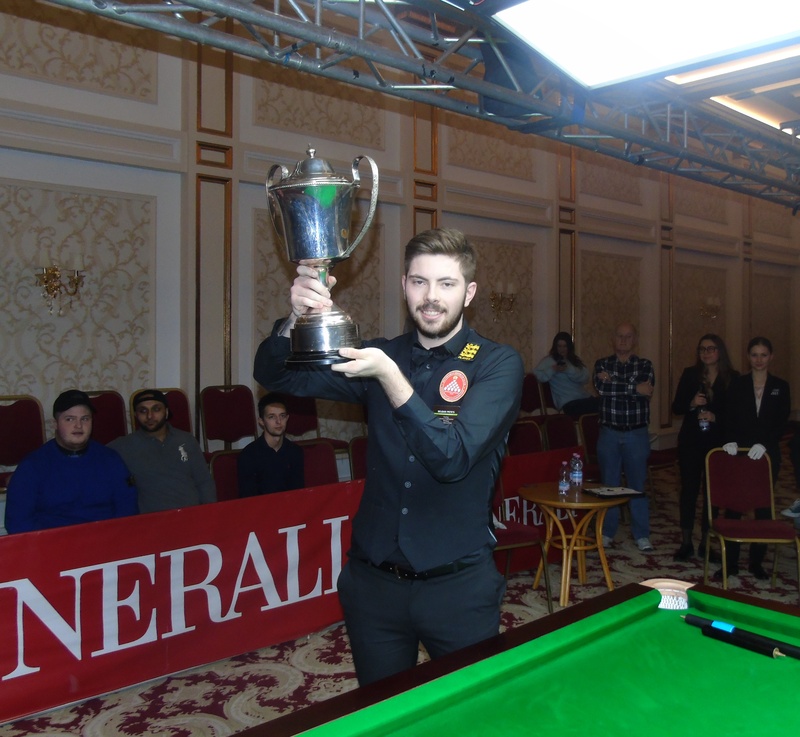 At EBSA Championships in the future a special one-day WPBSA presentation will be written into the current EBSA coaching syllabus incorporating the WPBSA Child Protection Policy. 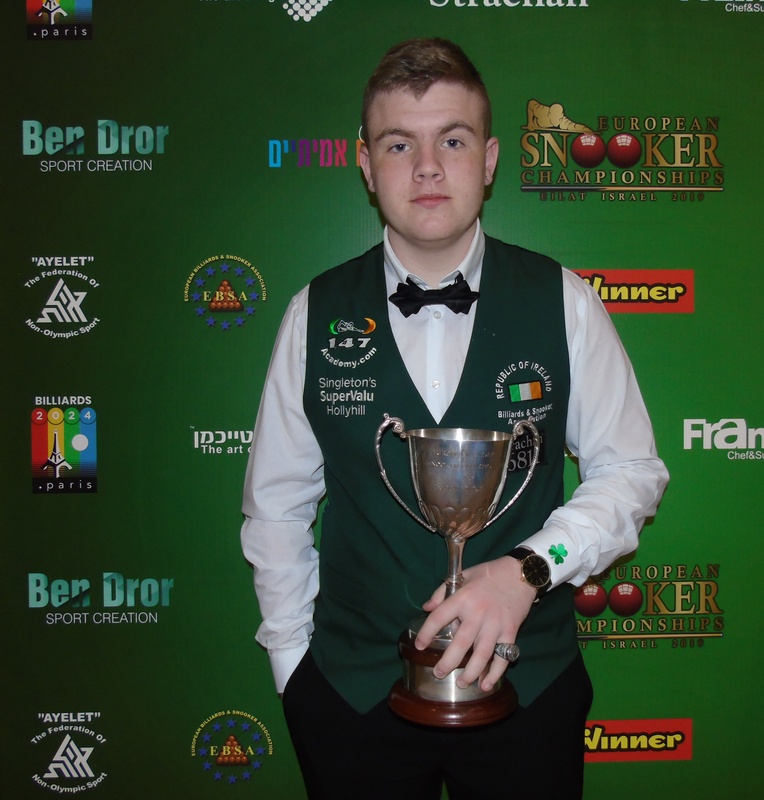 EBSA Head of Coaching PJ Nolan from the Republic of Ireland will continue to hold the EBSA courses. 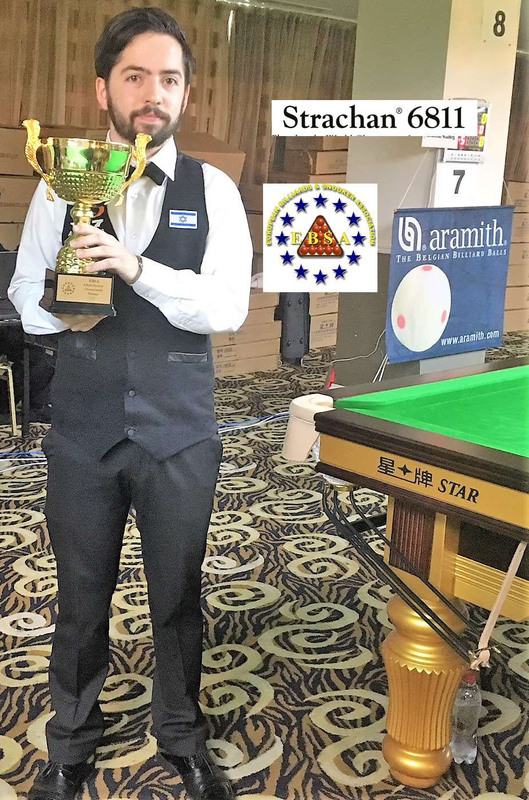 Joining up with the WPBSA to cover this important area of Child Protection gives the EBSA and our EBSA Coaches further credibility. 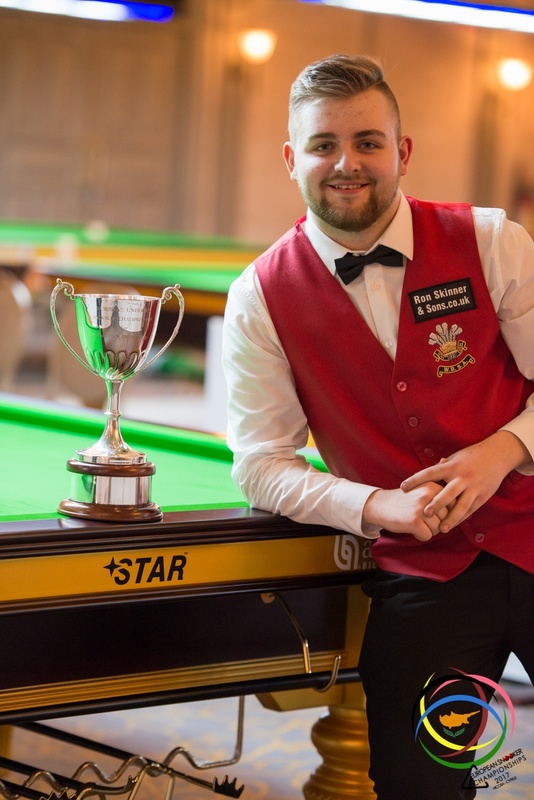 The Child Protection policy will be given by the WPBSA at all EBSA Championships. 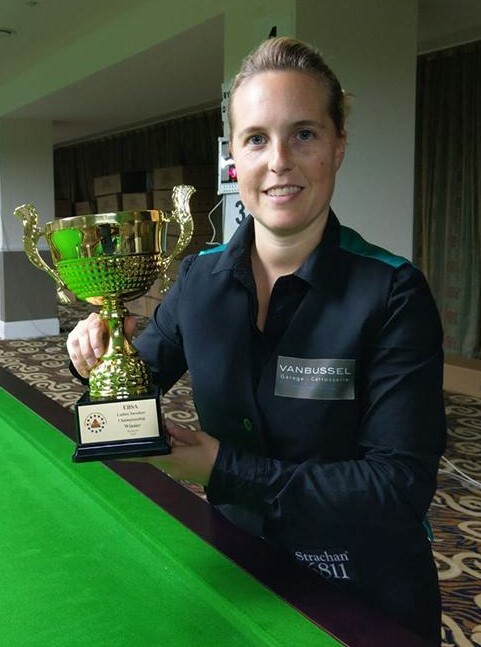 Current EBSA qualified coaches who wish to achieve this WPBSA / EBSA accreditation can attend this one day seminar at EBSA Championships free of charge or alternatively they can attend a WPBSA World Snooker course in England for the price of £199.99. This is a fantastic development and opportunity for all EBSA coaches. 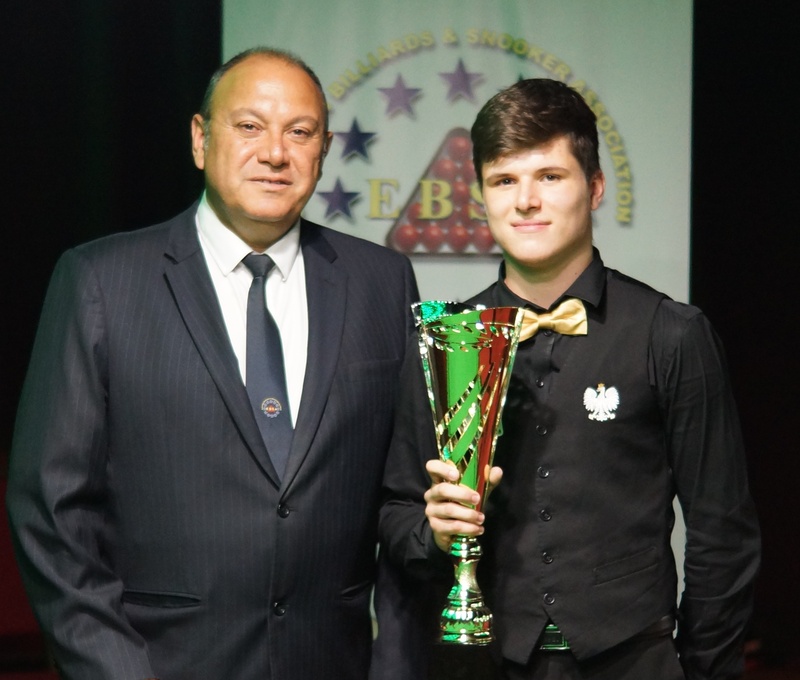 After attending the one-day WPBSA introduction, the EBSA coach will be given a WPBSA coaching badge for his/her official EBSA coaching polo shirt and a new certificate and card. 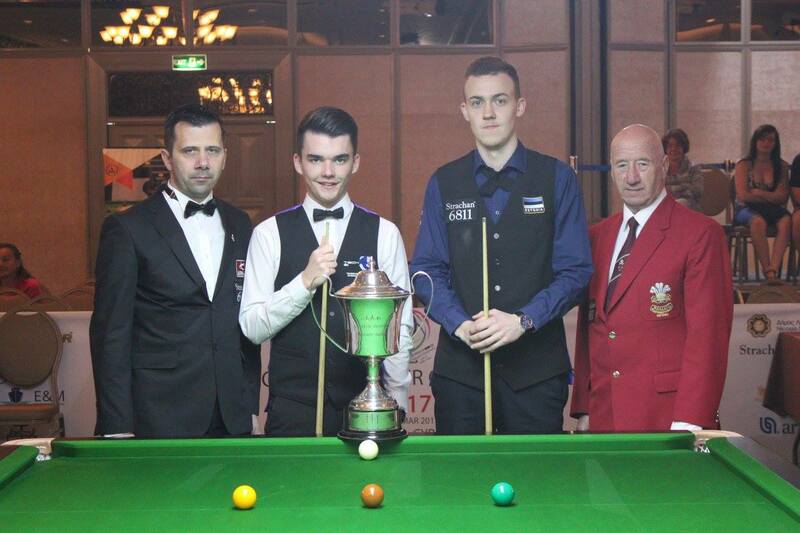 The EBSA coaching structure was set up to qualify a network of highly qualified snookers coaches throughout Europe. 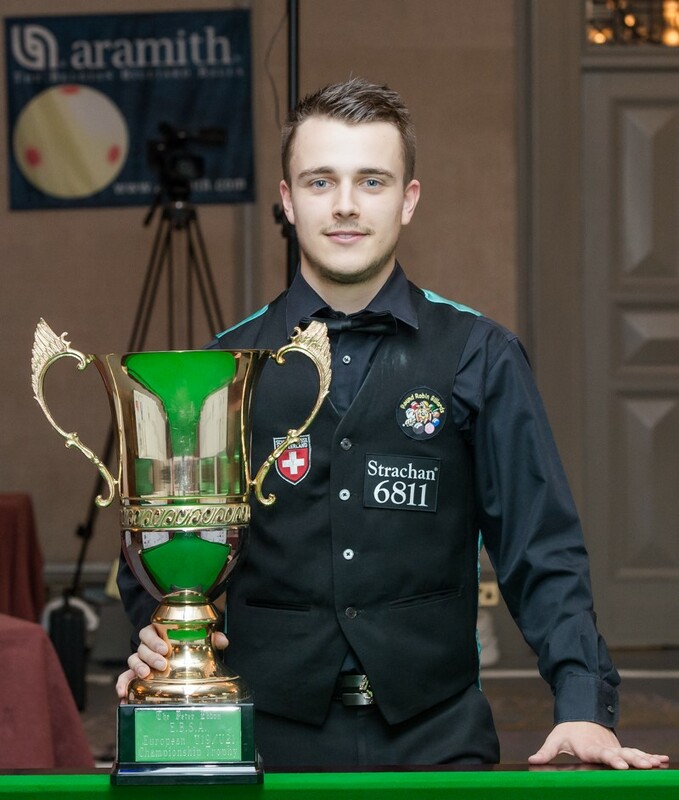 At present there are 62 active EBSA coaches who are approved by their own NGBs. 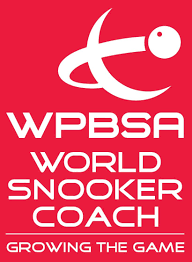 All 62 coaches can also become a WPBSA World Snooker coach through this partnership. 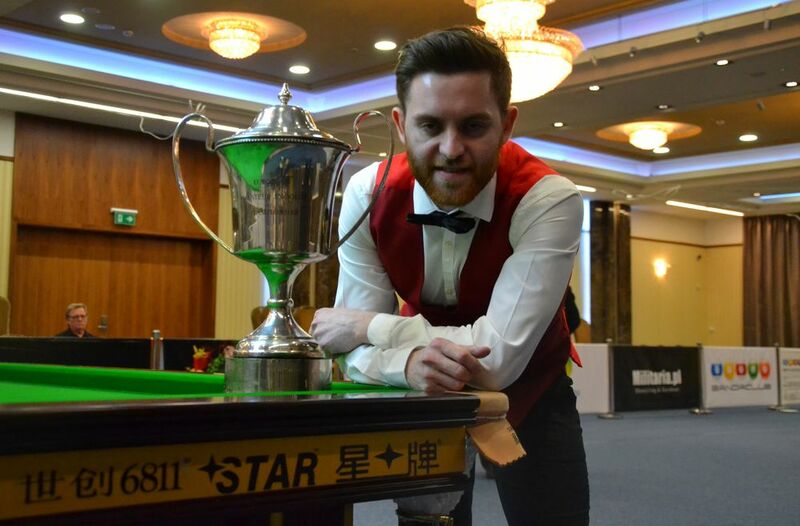 Would you like to attend the next EBSA / WPBSA Training Course? 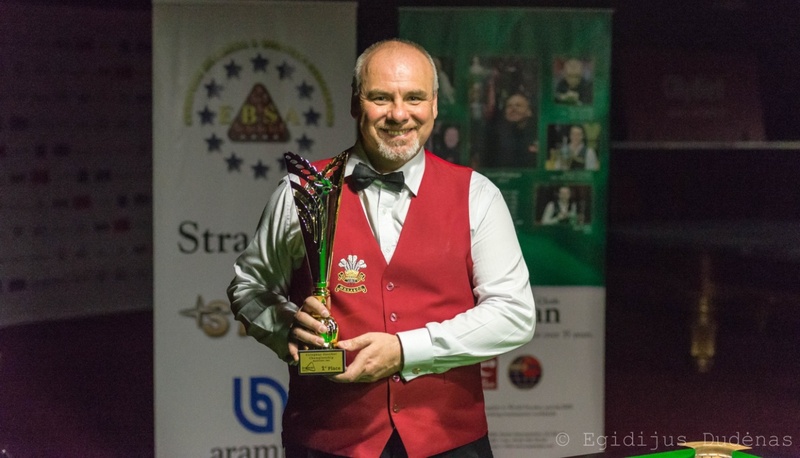 Only NGB approved coaches can become an EBSA coach endorsed by the WPBSA. Once approval is received from the EBSA you must then arrange payment of €250.00 to the EBSA to secure your place on this three-day course. This payment includes two-year EBSA membership plus polo shirt and coaching card. The upcoming courses are for a maximum of eight persons. No coach can attend a coaching course while competing in any Championship. The fee includes training for three days and a CD with all the files from the course. Course fees must be paid in advance to the EBSA. The duration of the course will be from 10am-6pm each day. 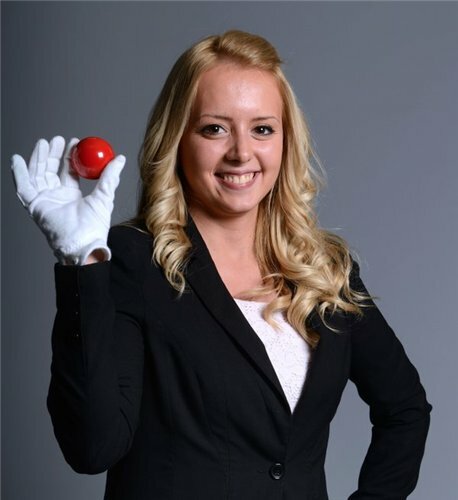 If any currently qualified coach wishes to attend this one-day WPBSA Child Protection day on the 31st May in Serbia they must advise the EBSA of their intention to attend. 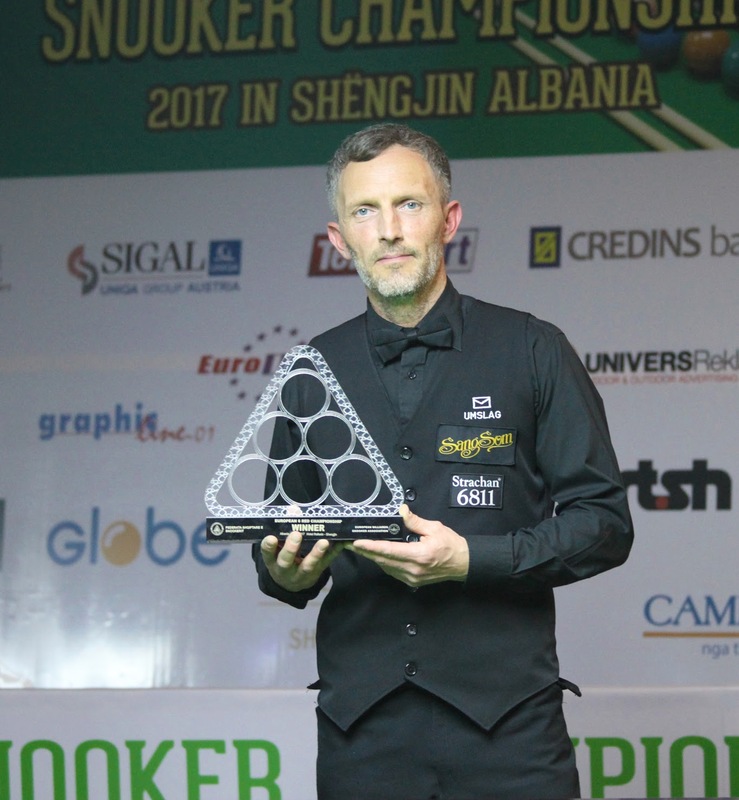 Role of Coach, Techniques, Demonstration of Shots, Good Coach v Bad Coach. Training Programs, Analysis of a player, and Use of technology. Explain Probation period for your homework assignments.